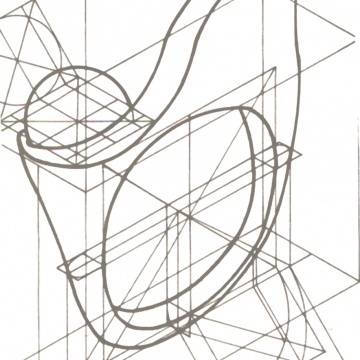 The courses taught by Jasmina Carbone, a McNeel authorised teacher. 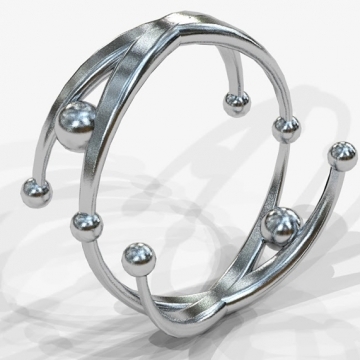 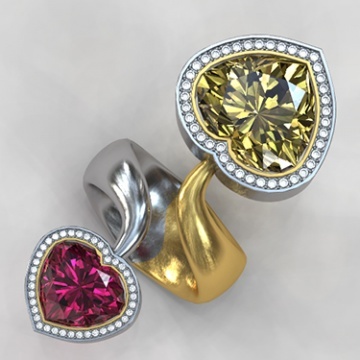 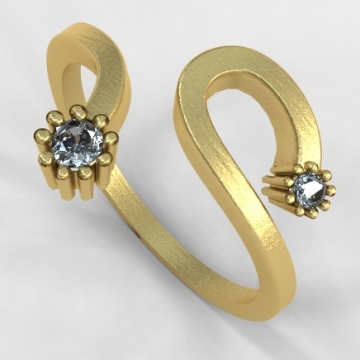 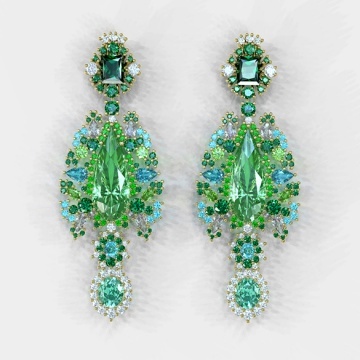 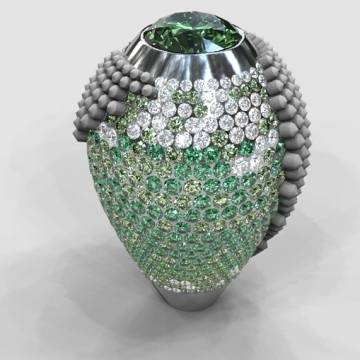 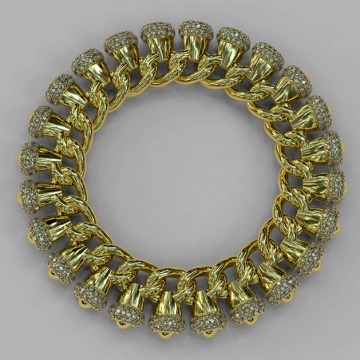 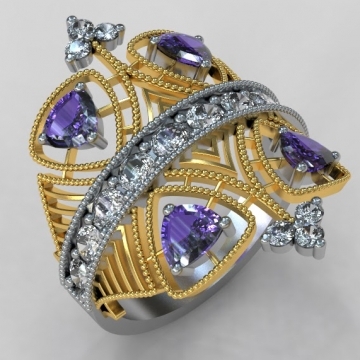 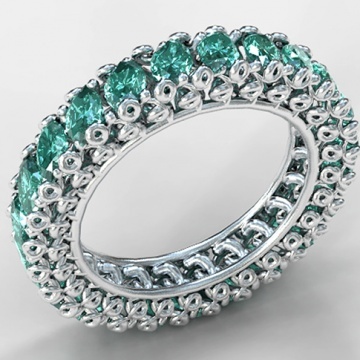 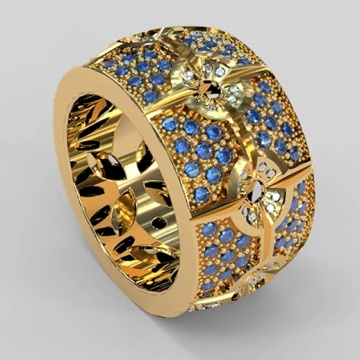 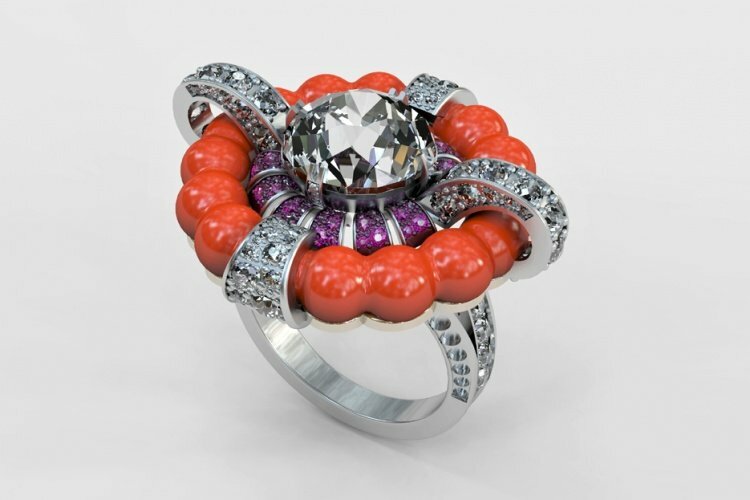 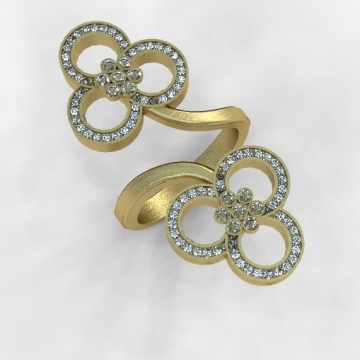 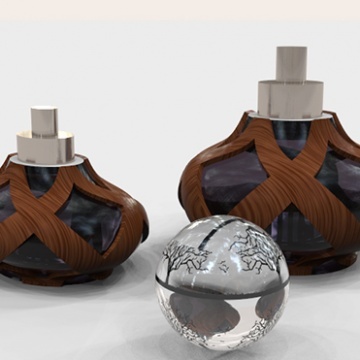 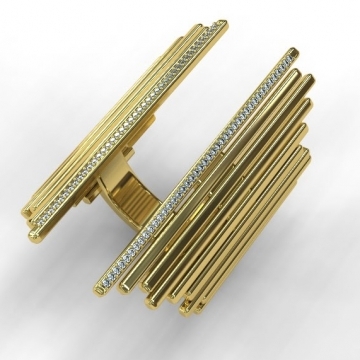 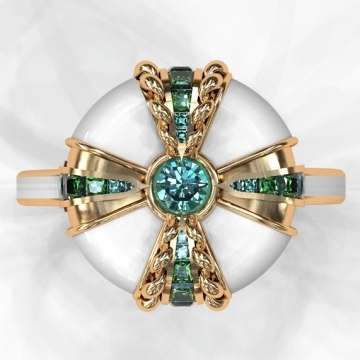 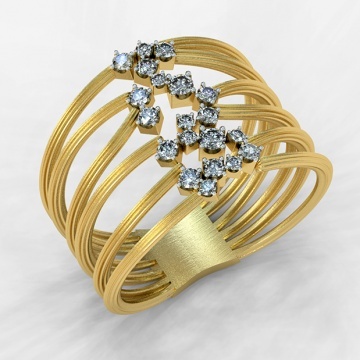 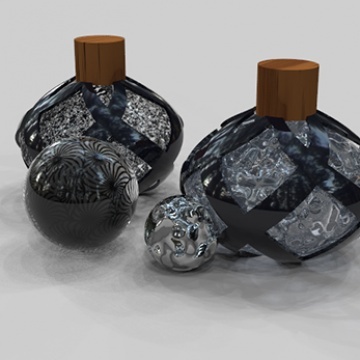 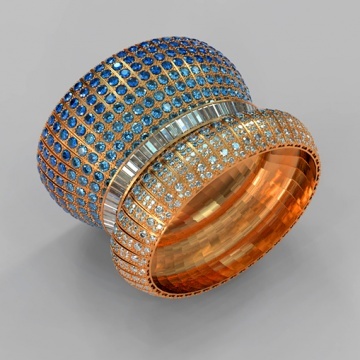 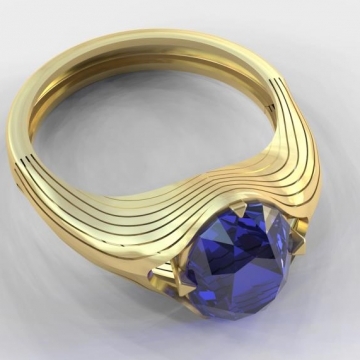 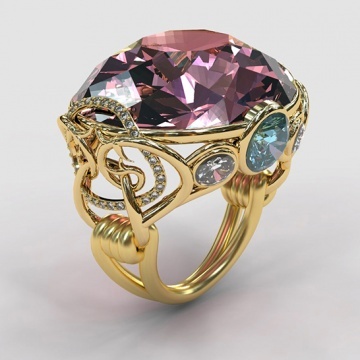 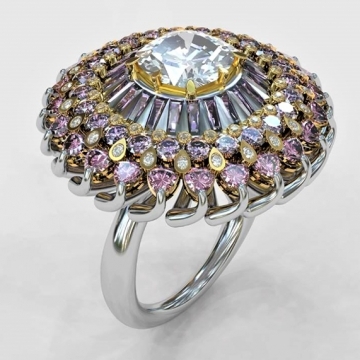 CAD (Computer Aided Design) offers possibilities that until very recently were unthinkable for jewellery design, and is extremely useful not only for designers but also for jewellers and model-makers. 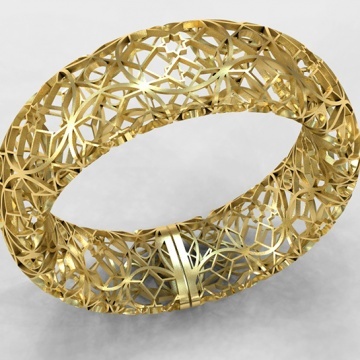 Design programmes allow you to display, infinitely modify and save as many ideas and designs as you want, and offer the chance to produce perfect prototypes extremely quickly using the technology of rapid prototyping. 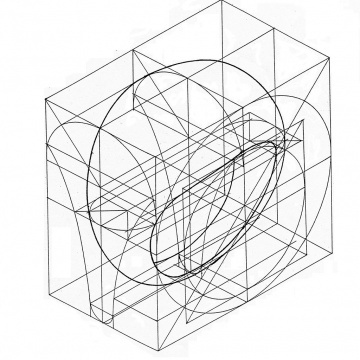 All the courses can be complemented by others (see Academic Courses).